"He will not achieve his goals," wrote Guttenberg. "He'll just lazy and die in jail and even that's too good a result." "I think our society needs to make it like a black box with a white X," said Lori Alhadeff, whose daughter Alyssa was killed in the carnage, and who now runs for the local school board. "We need to stop giving it a face, because that evil will just continue if our society continues to glorify school shooters." 8. My target is at least 20 people." He described the weapons he wanted to use and said, "I think I can do a good job." In another recording in which he sounded as if reading a prepared statement, he reflected on his own life and said he lived in "seclusion and loneliness." 19659002] "I am nothing, I am nobody, my life is nothing and meaningless," he said. "With the power of the AR you will know who I am." He added that he had had enough of being told what to do and was tired of being called "an idiot." 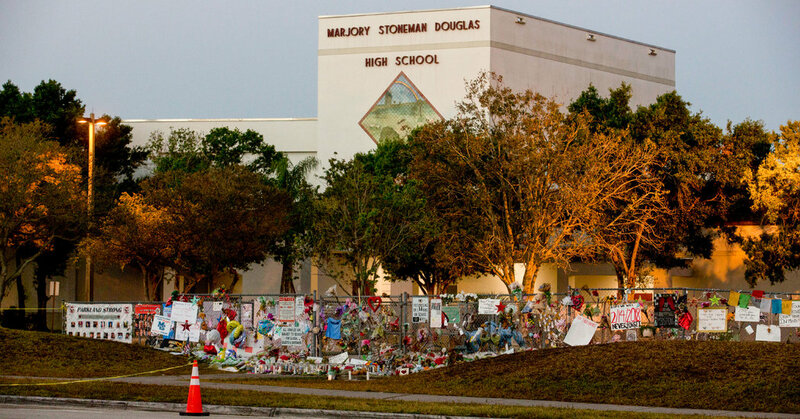 Peter Langman, psychologist and author of the book "School Shooters: Understanding High School, College and Adult Offender," said the accused gunman's craving for notoriety similar to other cases of mass casualties.